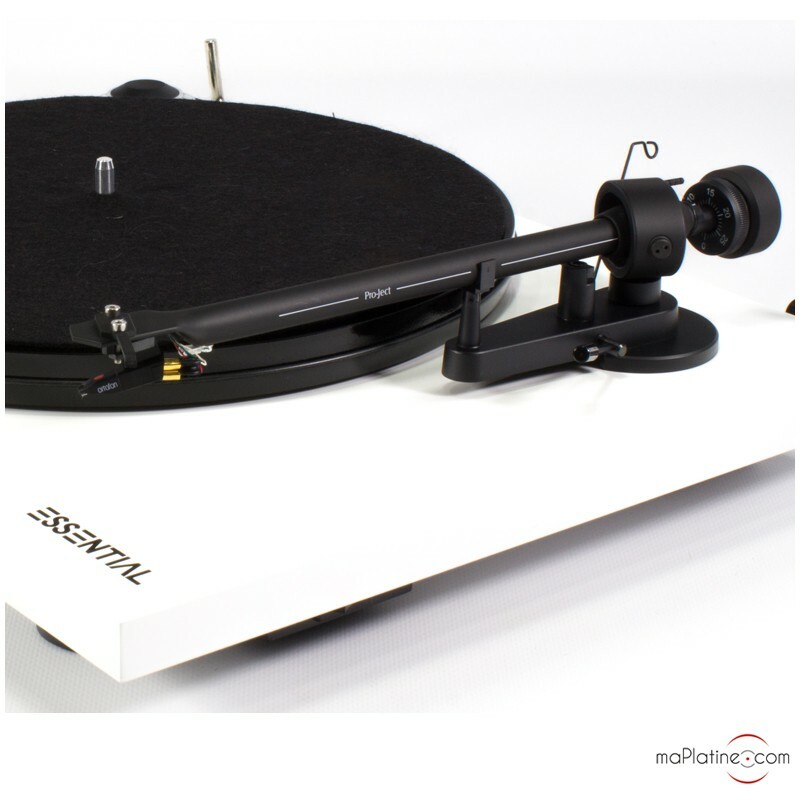 The Pro-Ject Essential III BT (Bluetooth) vinyl turntable has the same qualities and technical specifications as the Essential III turntable. 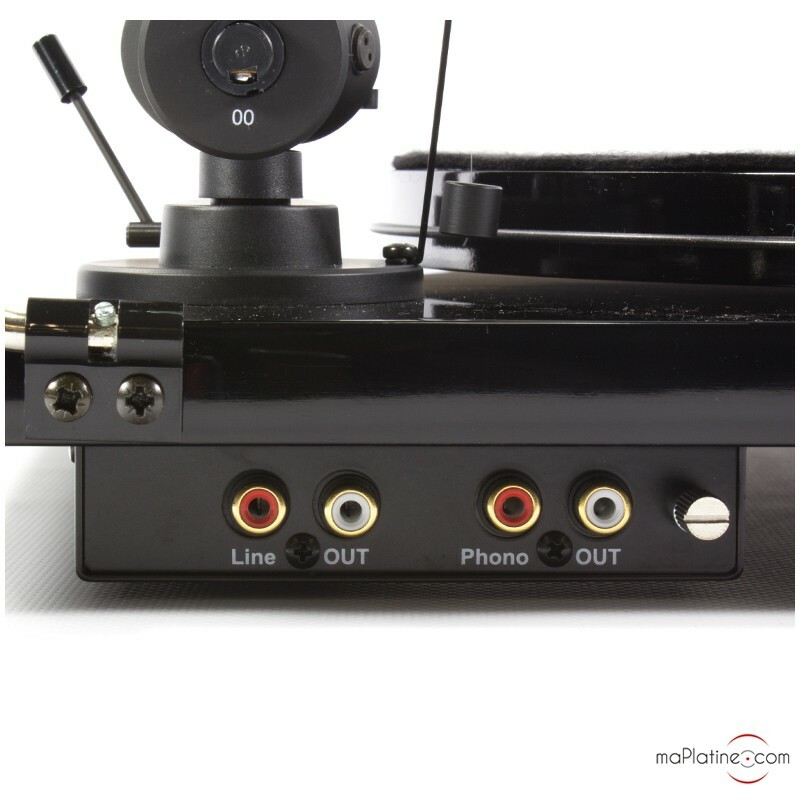 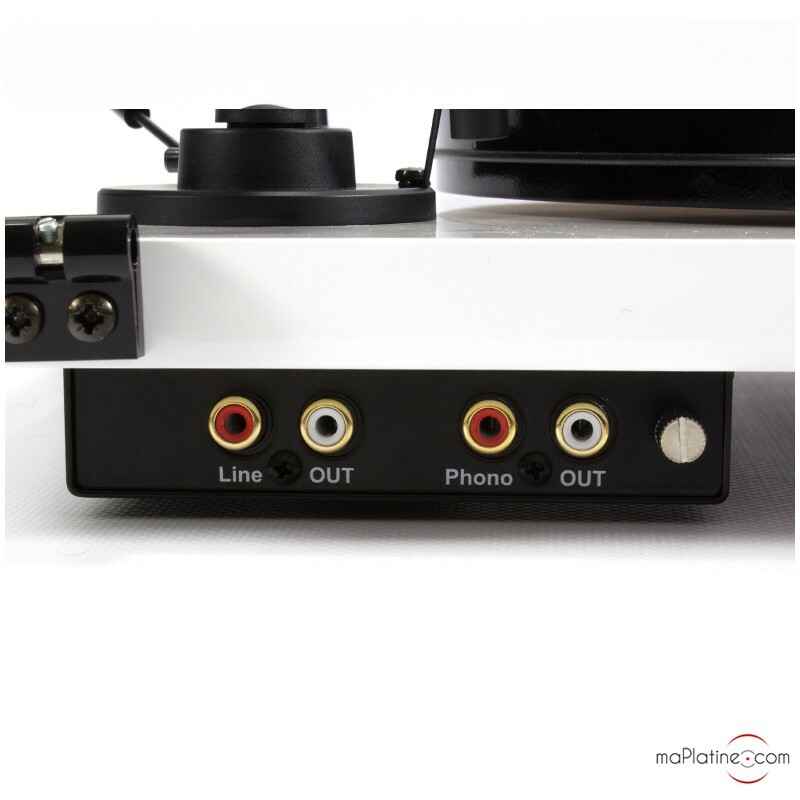 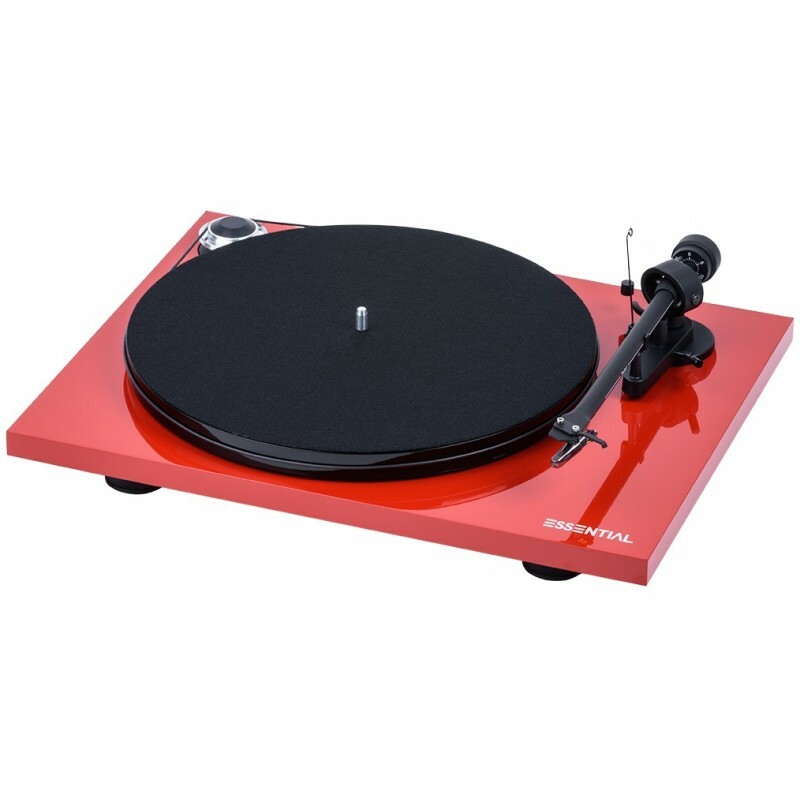 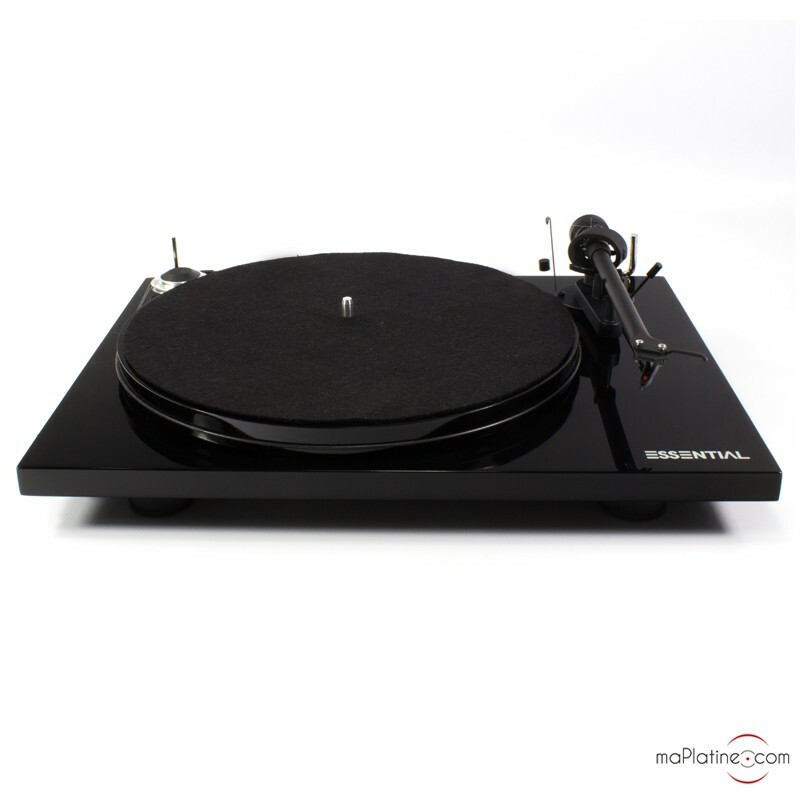 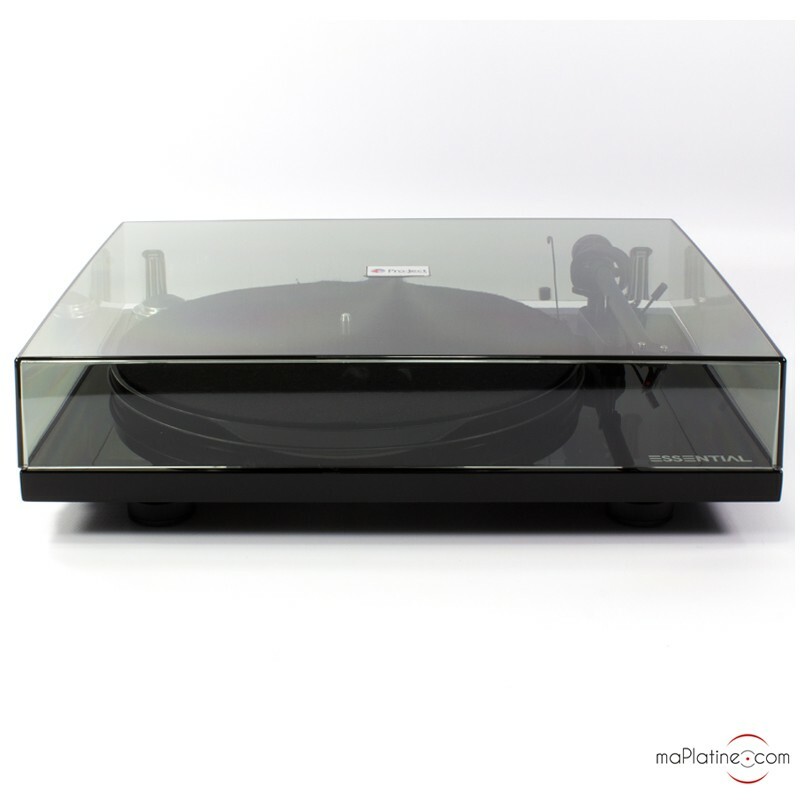 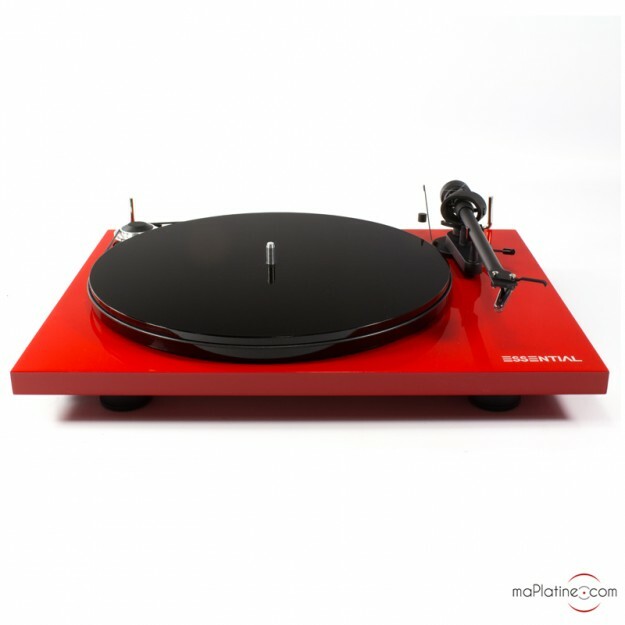 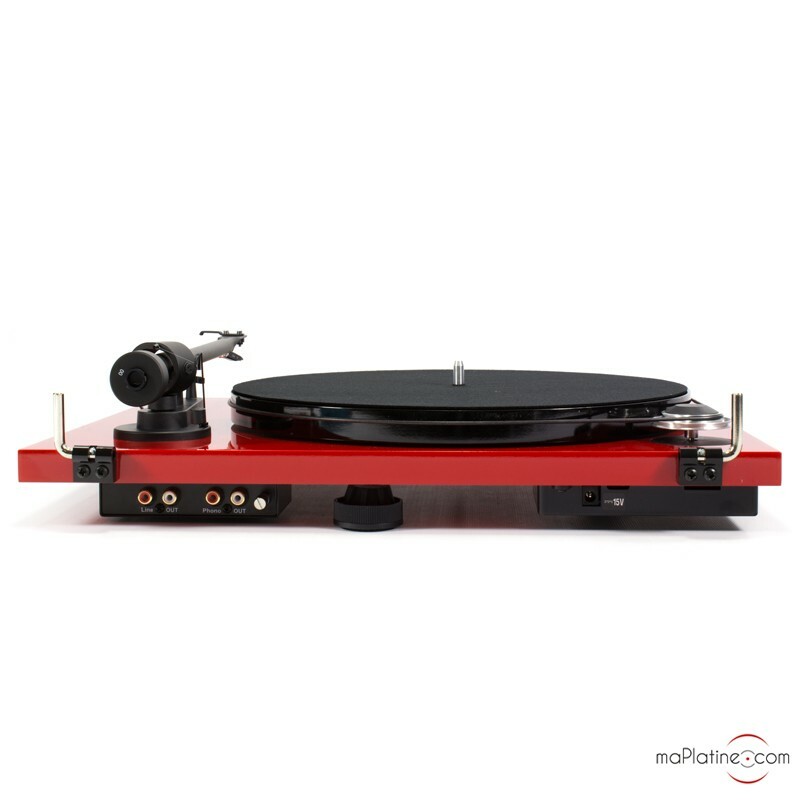 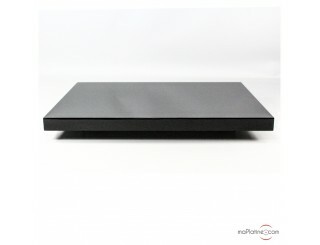 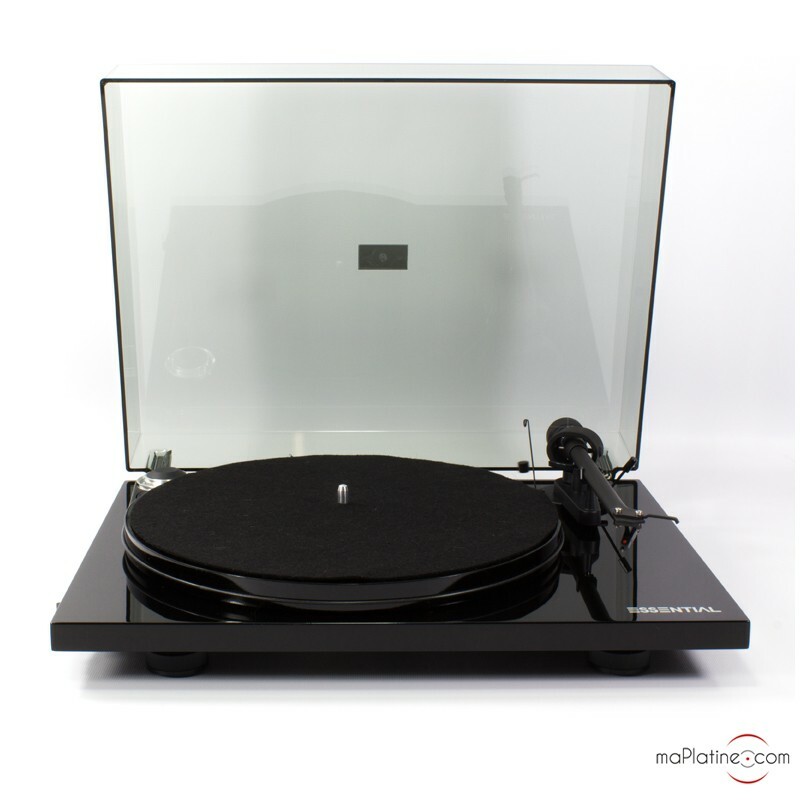 However, the manufacturer added to the Pro-Ject Essential III BT (Bluetooth) vinyl turntable a MM phono preamplifier with a Bluetooth connection. 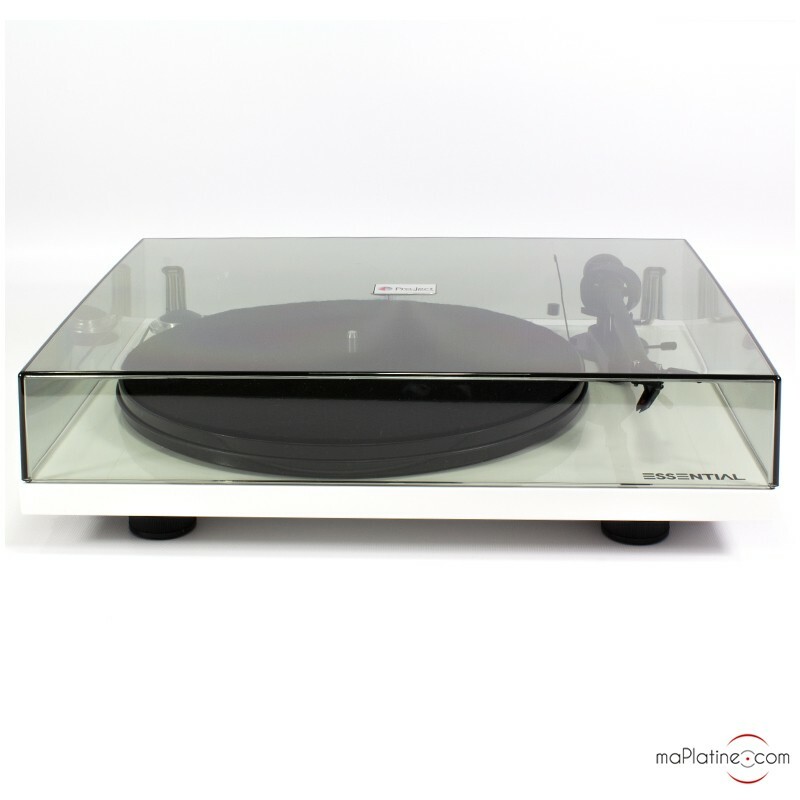 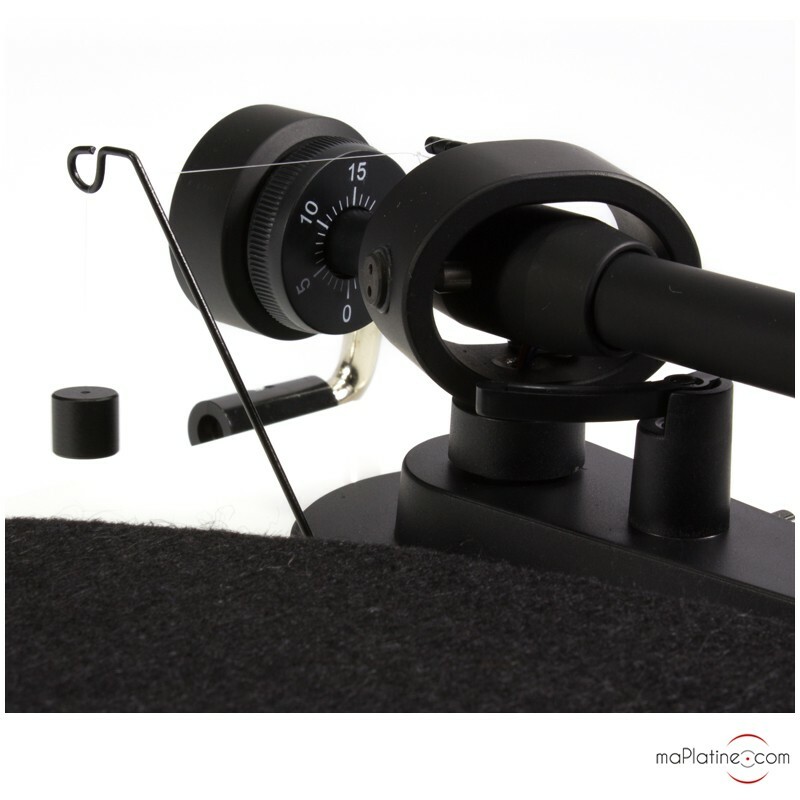 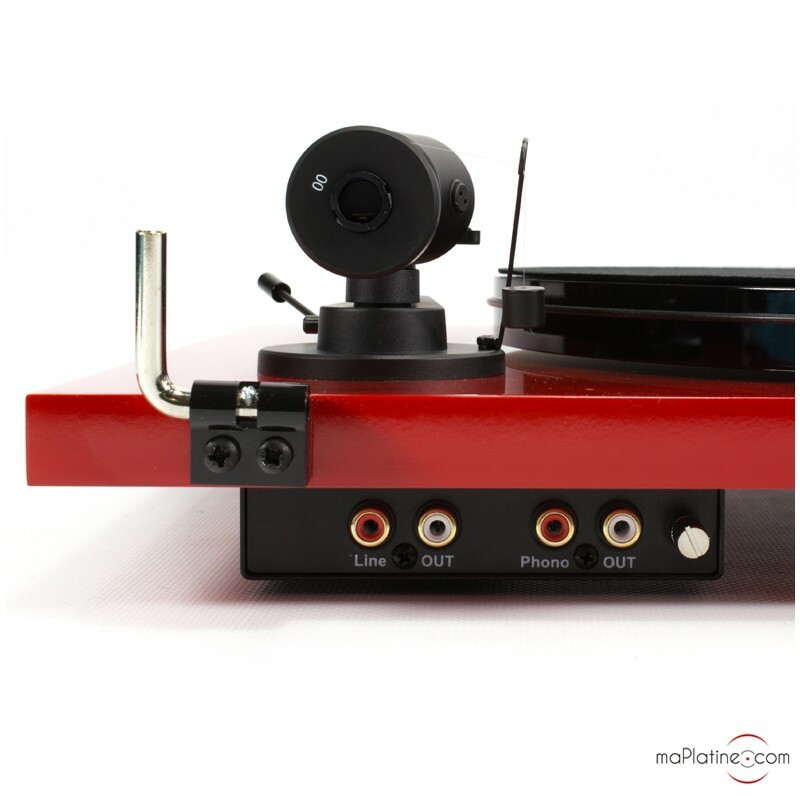 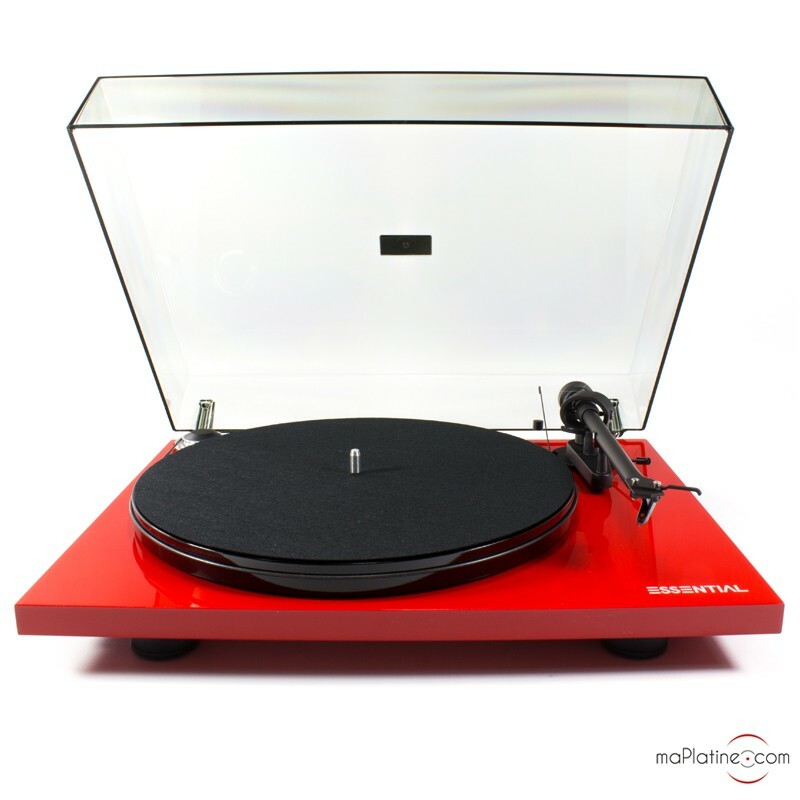 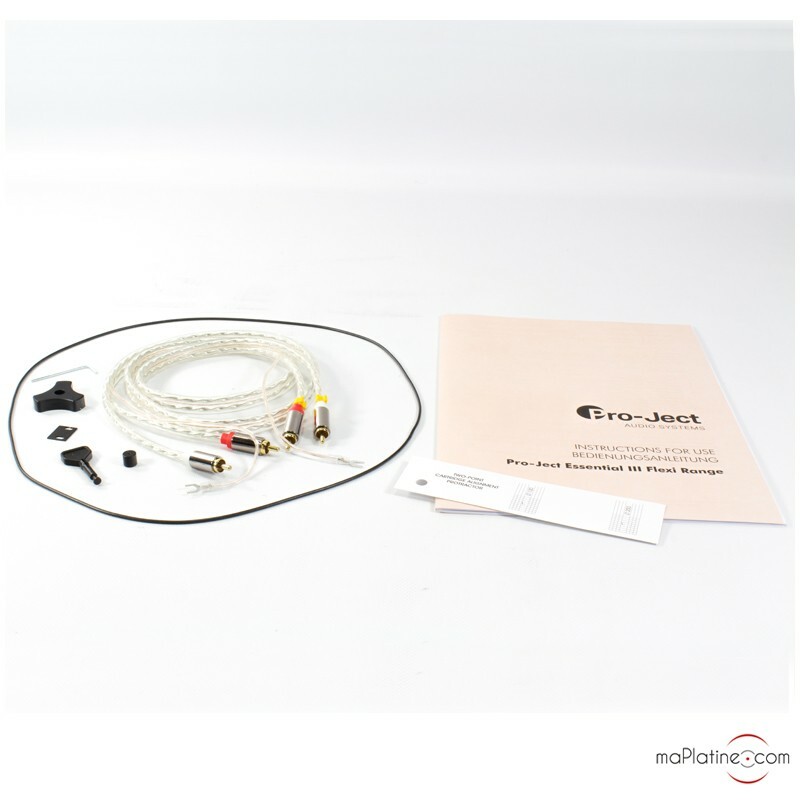 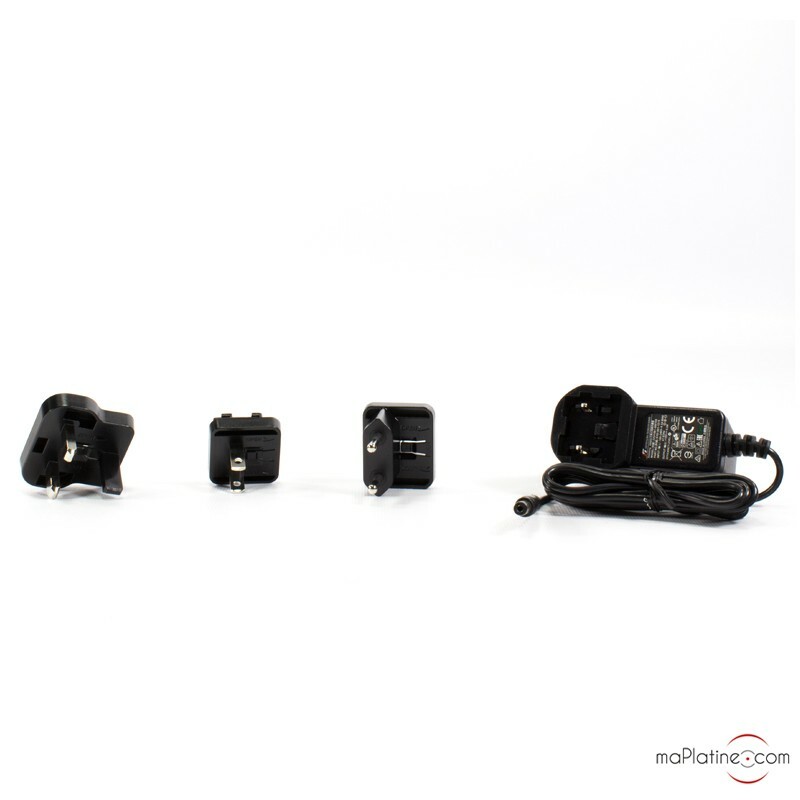 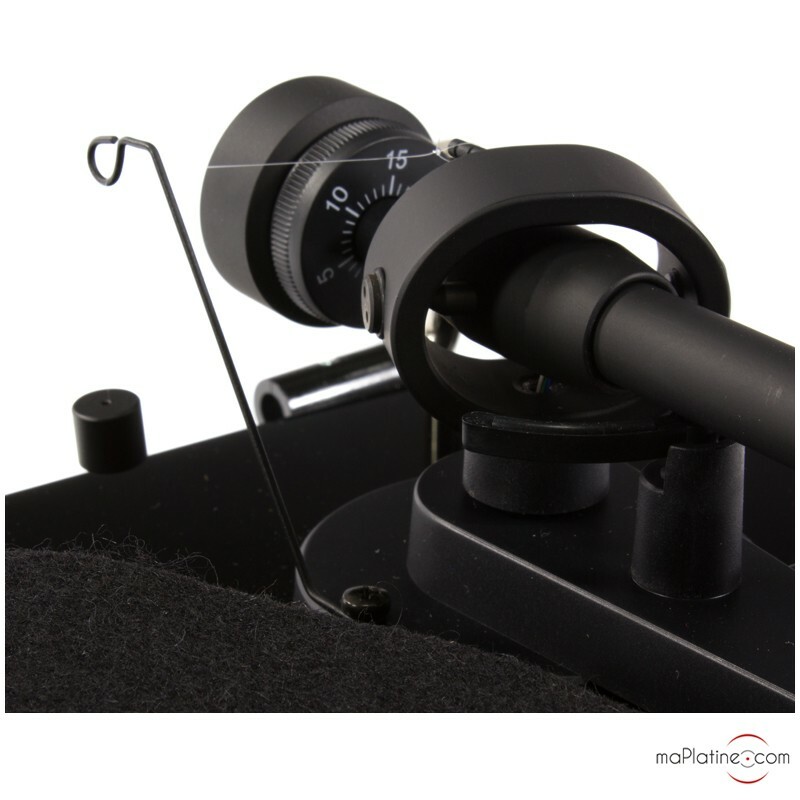 You can connect this record player to the phono input or Aux input of your amplifier. 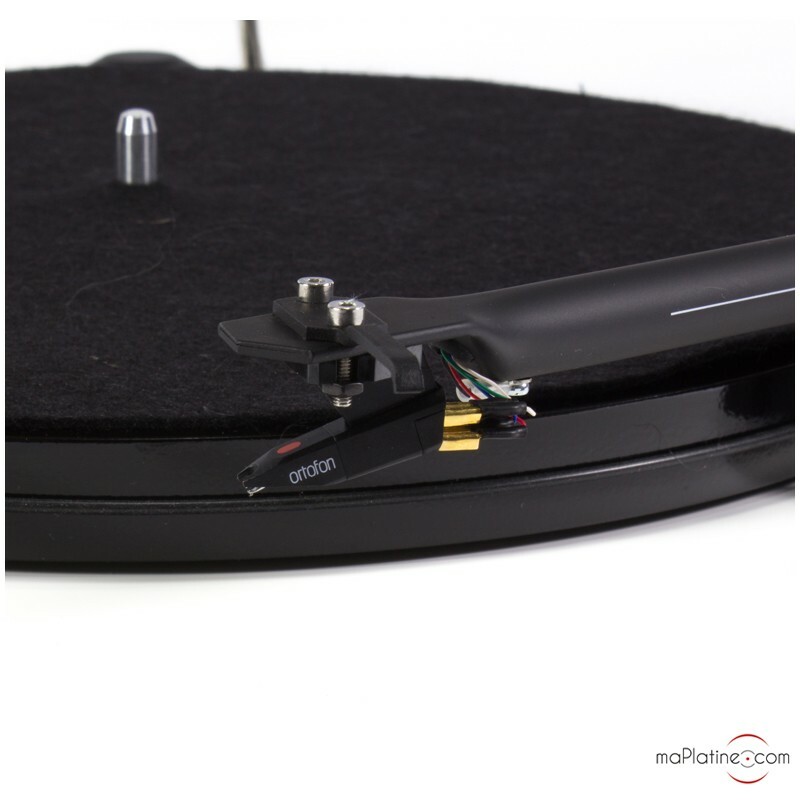 Indeed, to facilitate its use, the Pro-Ject Essential III BT (Bluetooth) vinyl turntable includes two different analogical outputs: a Phono out and a Line out. 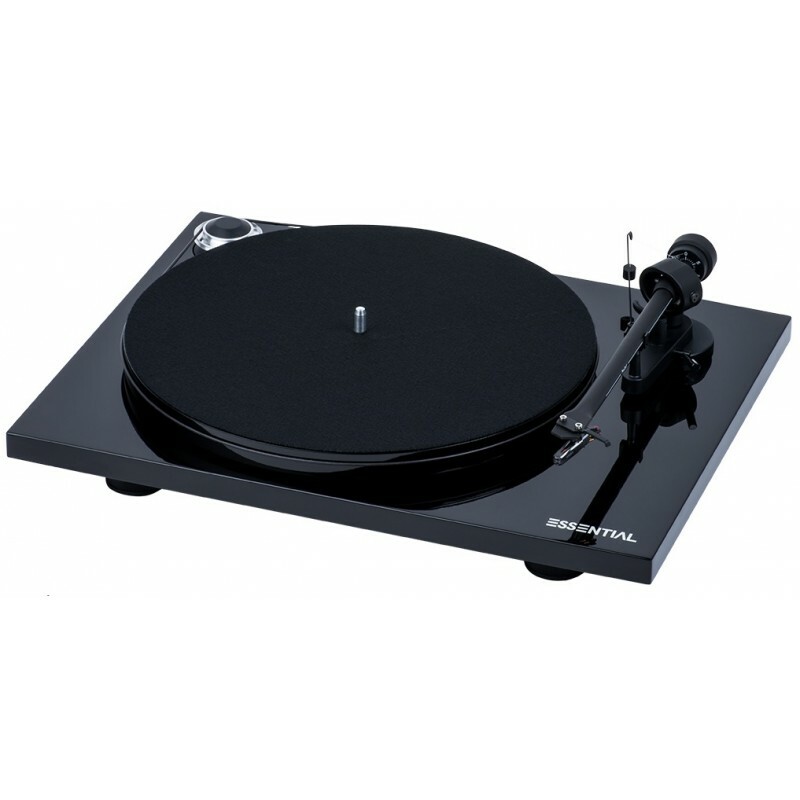 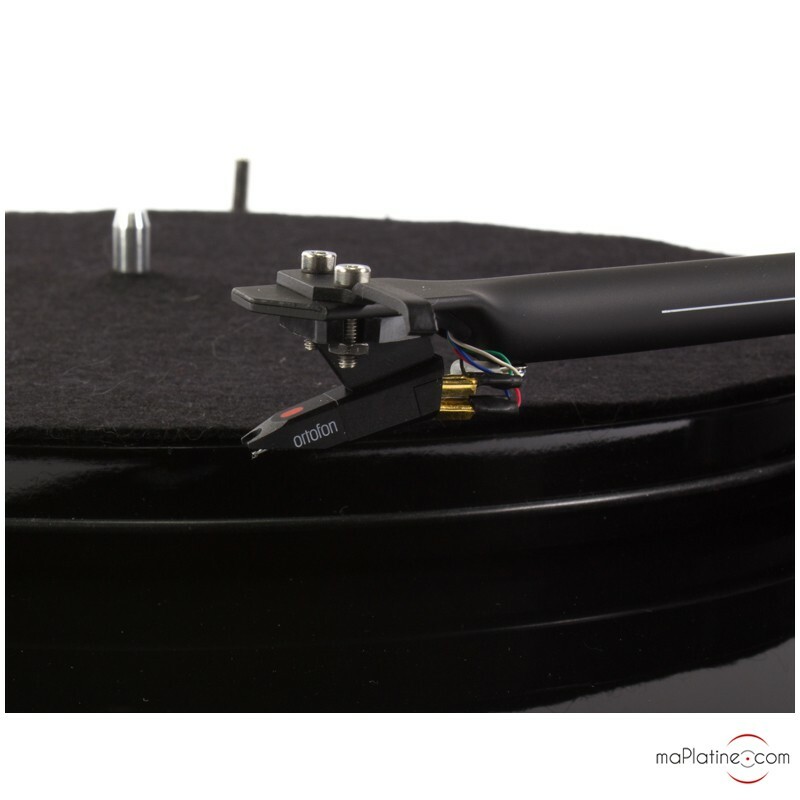 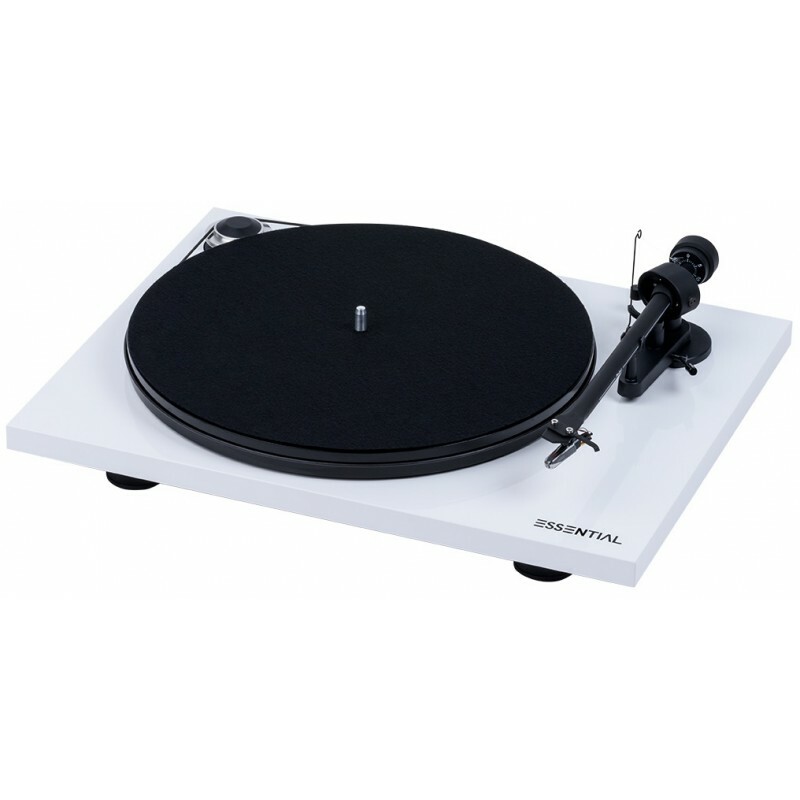 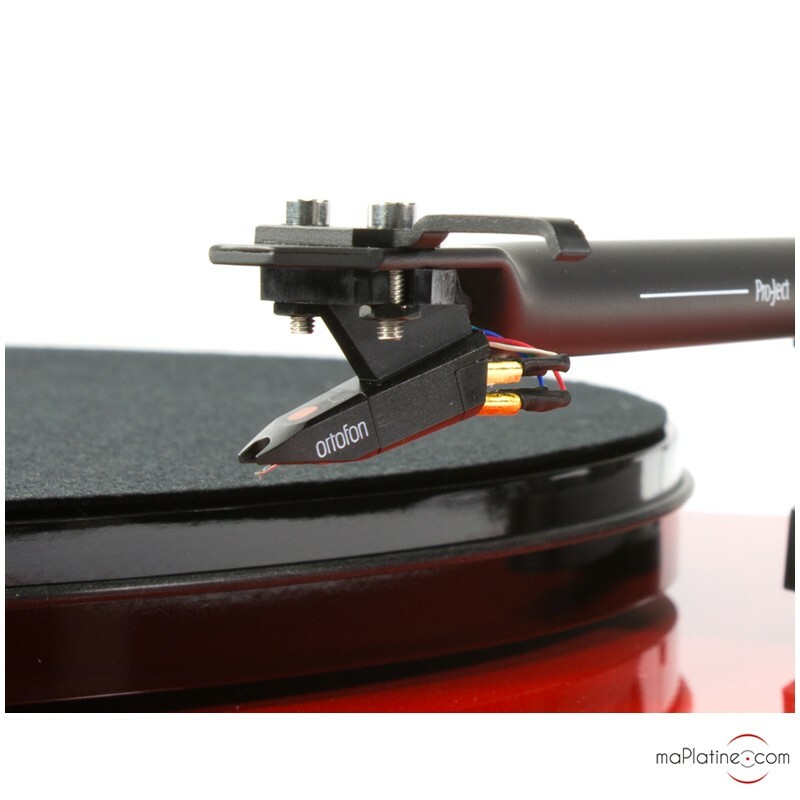 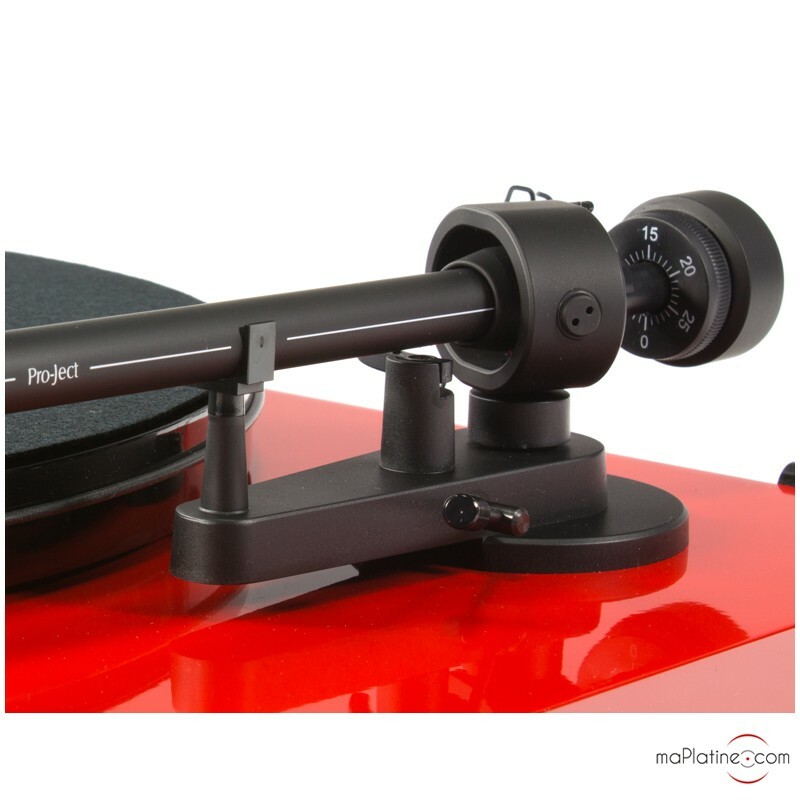 As its name indicates, the Pro-Ject Essential III BT (Bluetooth) vinyl turntable comes with an aptX Bluetooth connection! 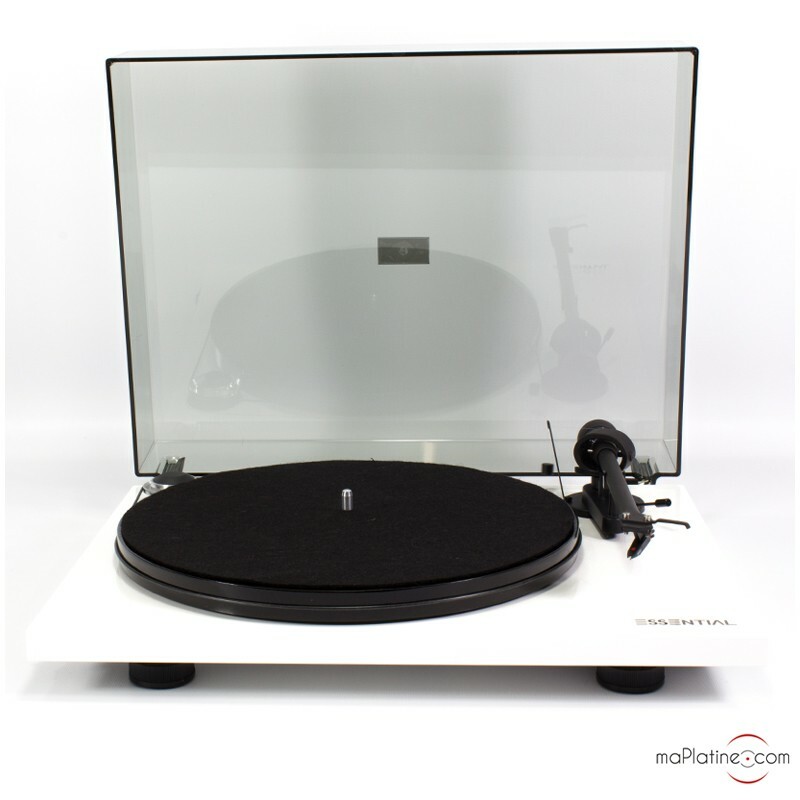 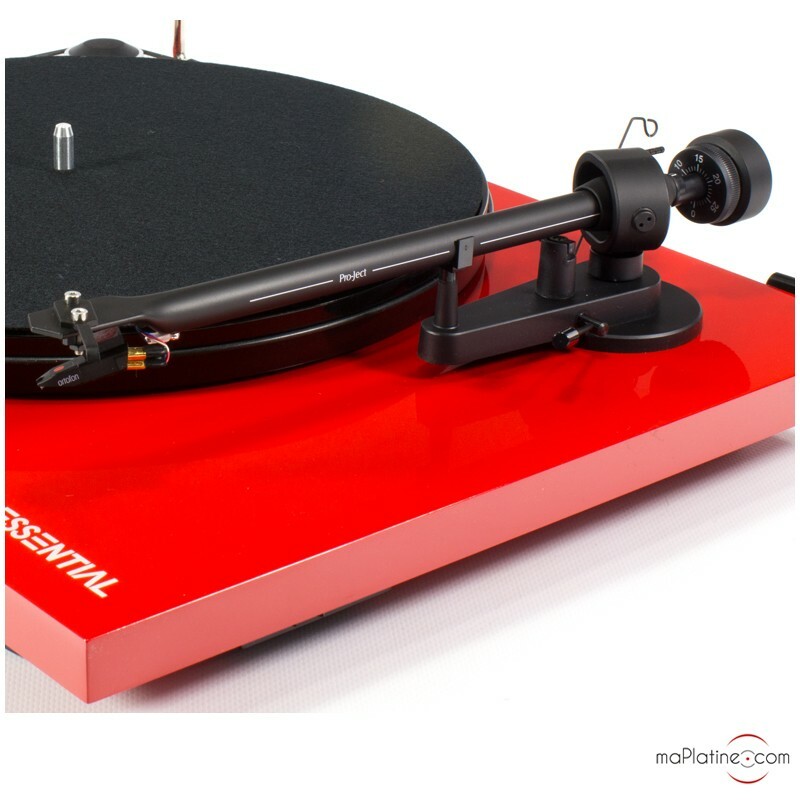 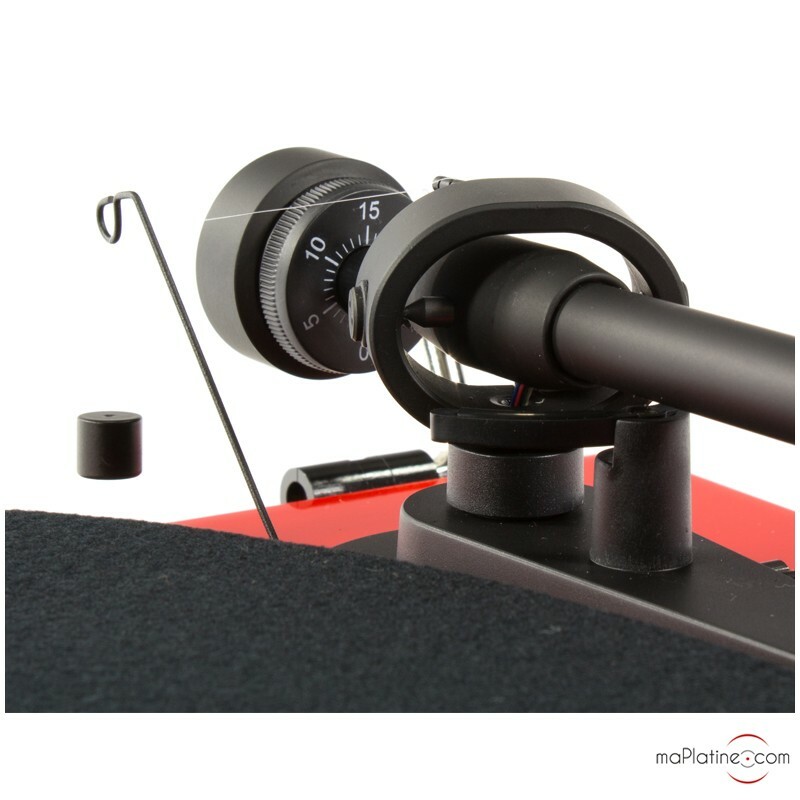 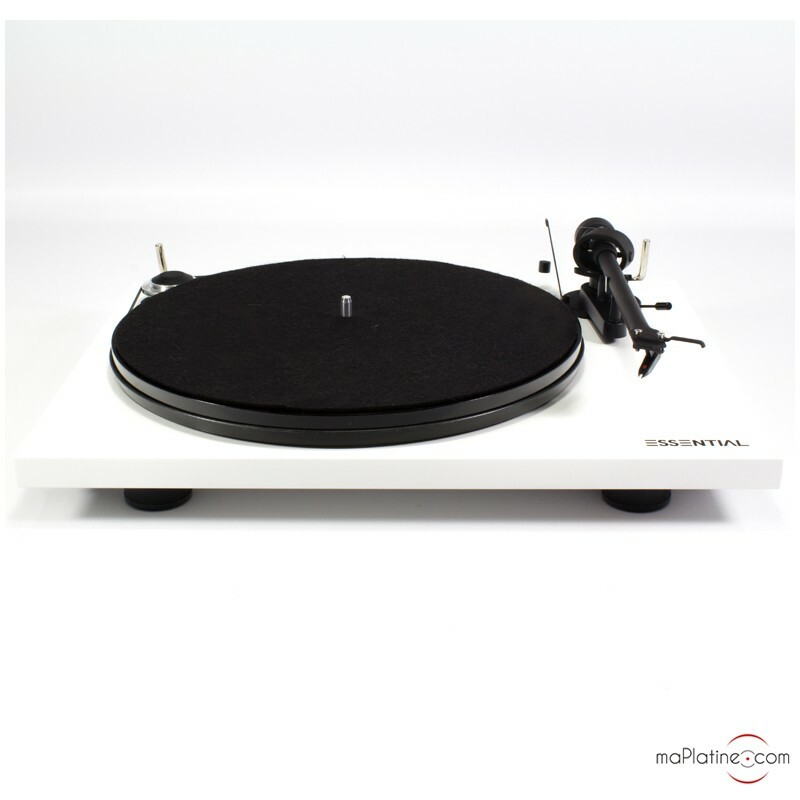 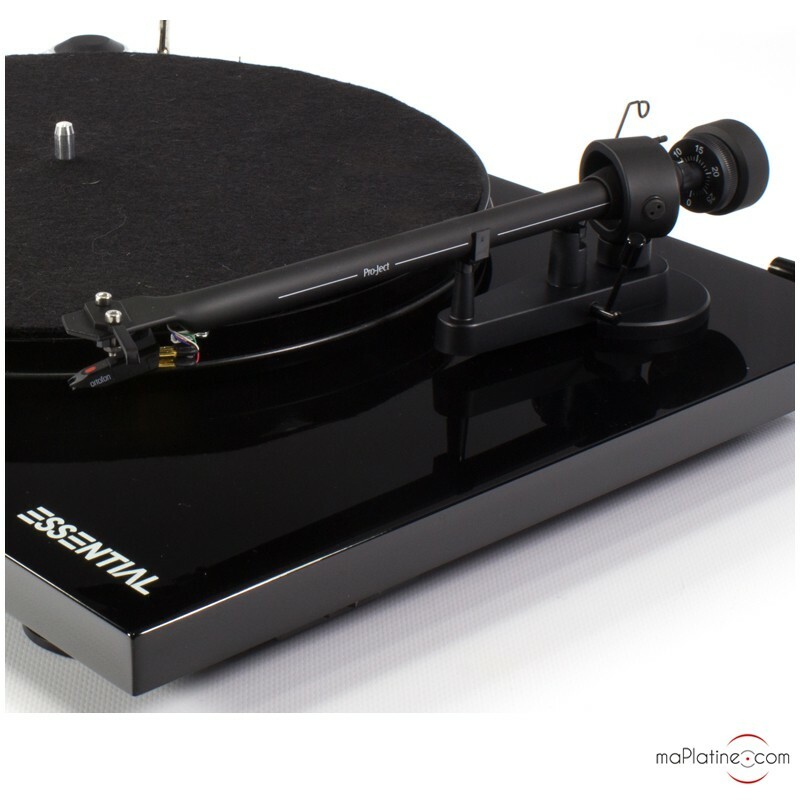 You can find out more about the Pro-Ject Essential III vinyl turntable in the technical specifications.